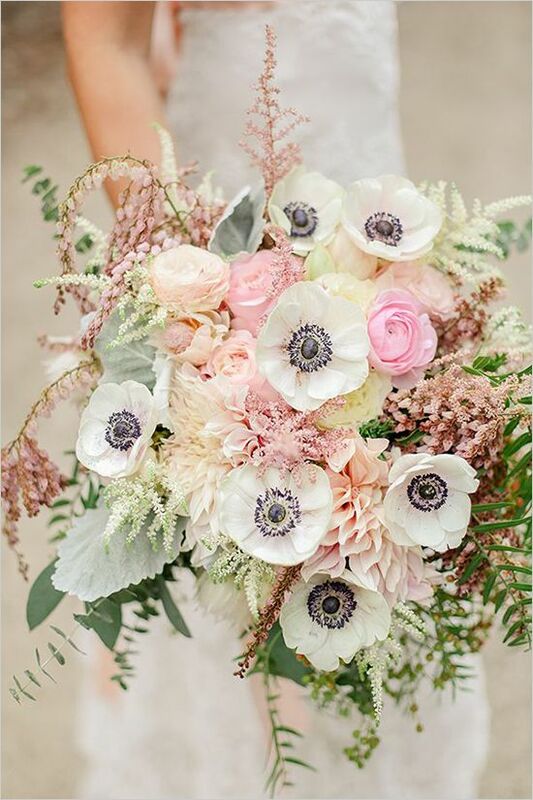 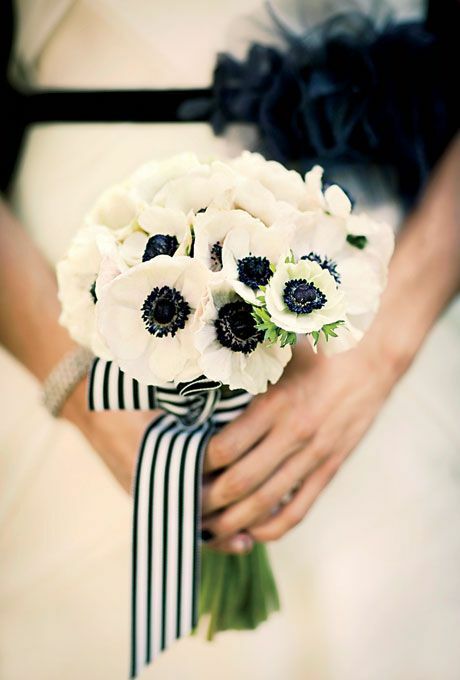 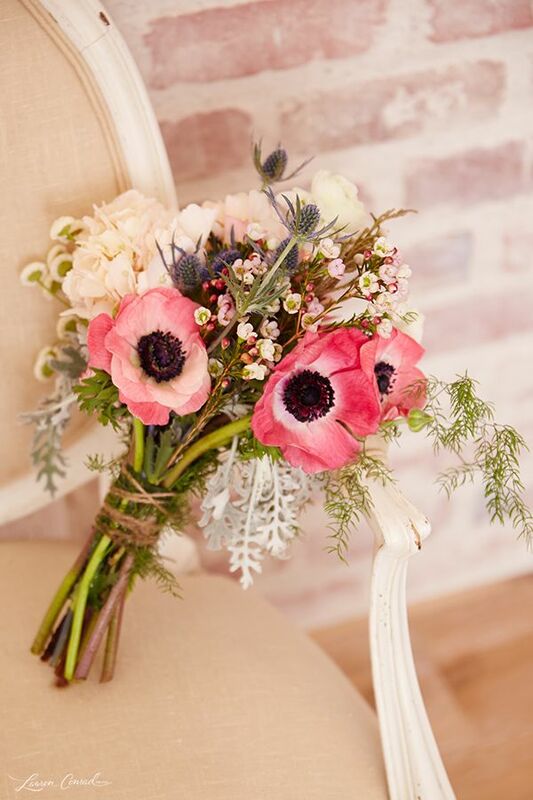 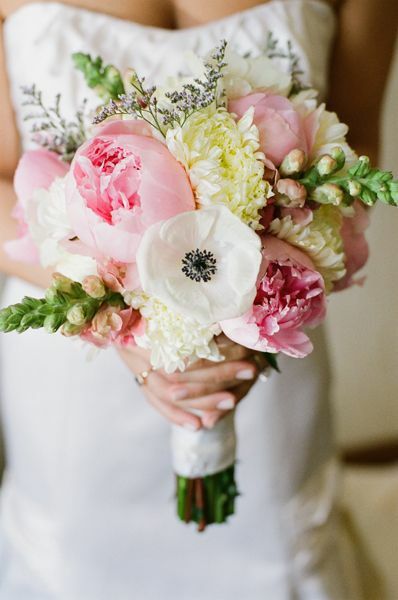 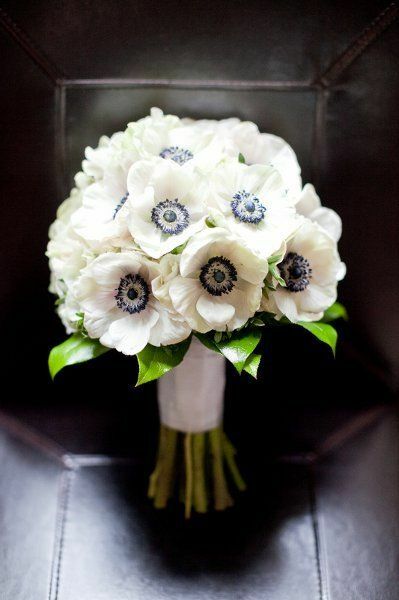 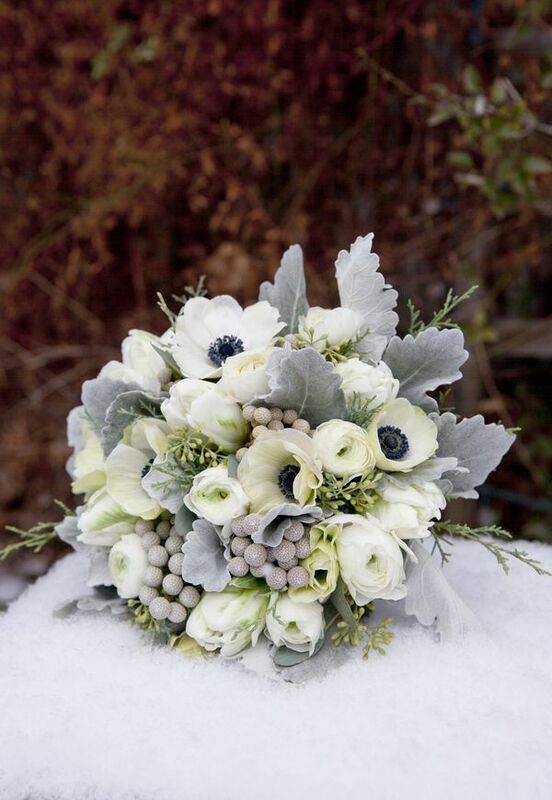 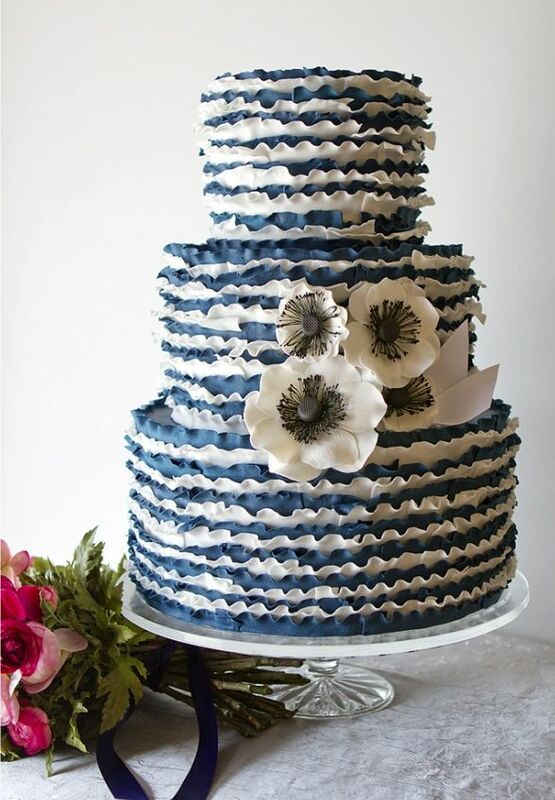 [tps_header]One of my favorite wedding flower choices – the anemone. 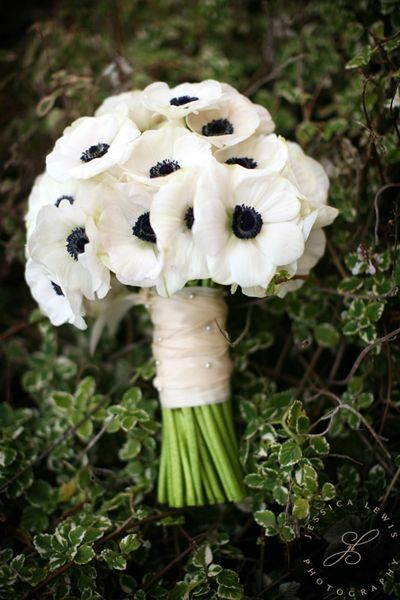 I love the striking contrast in color between the petals and the center of the flower. 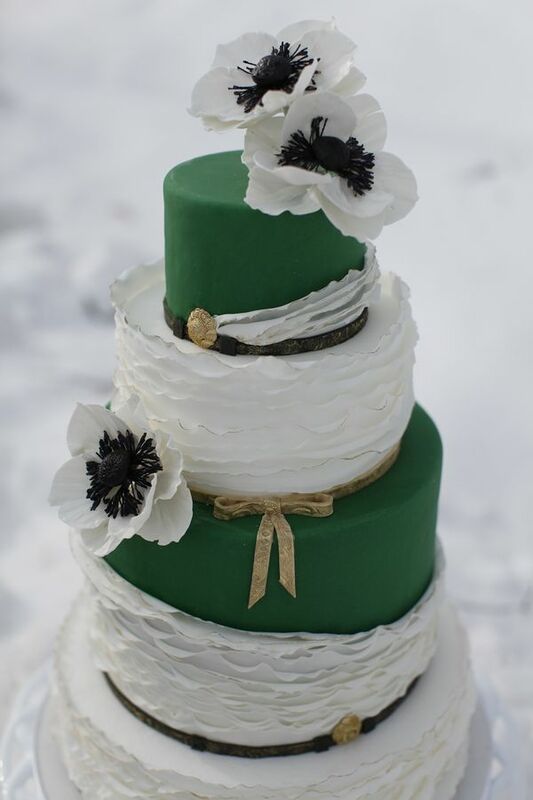 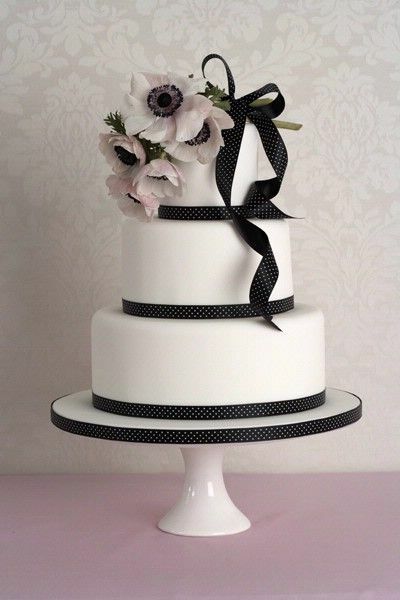 They make especially beautiful bouquets, and are becoming very popular adorning a vintage inspired wedding cake. 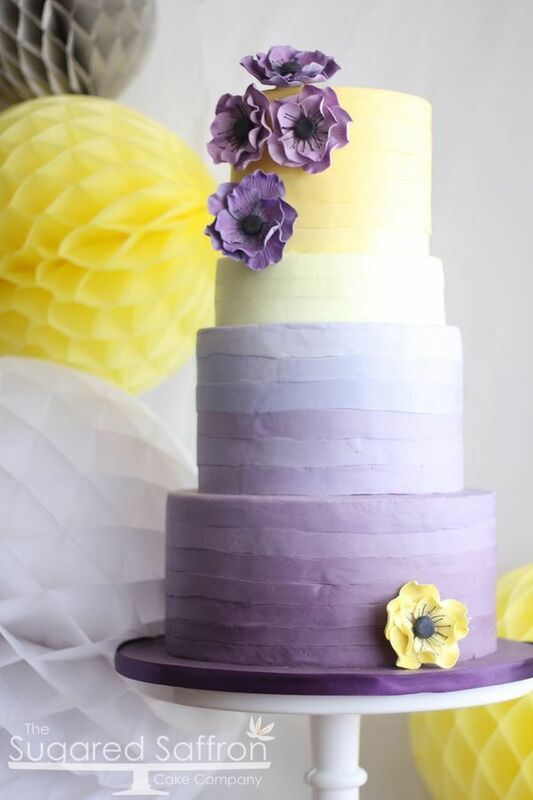 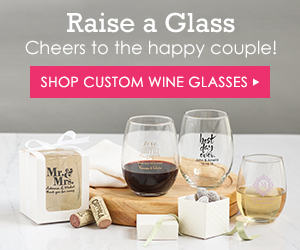 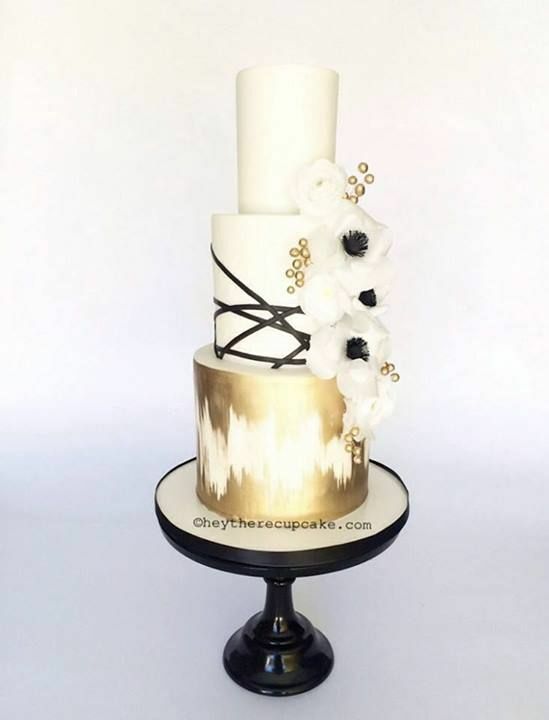 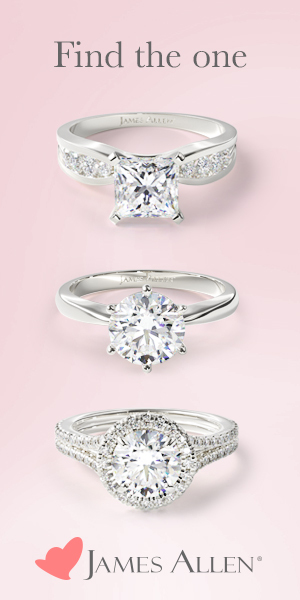 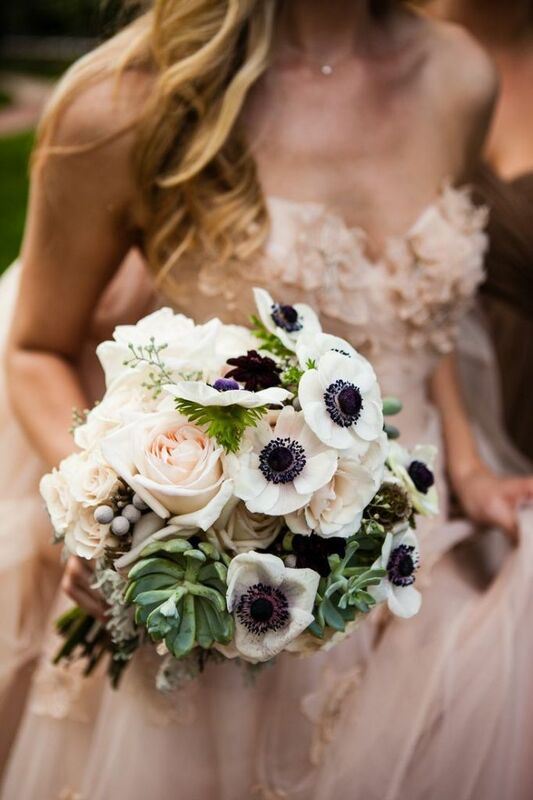 Because of their unique beauty, you can even make your entire wedding theme around them, incorporating them into your wedding invitations, save-the-dates, hair accessories, jewelry, and fresh flower bouquets and centerpieces. 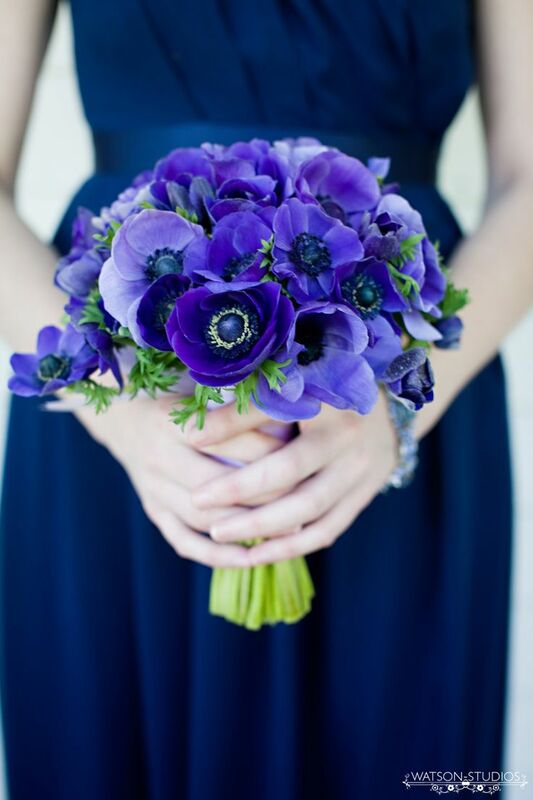 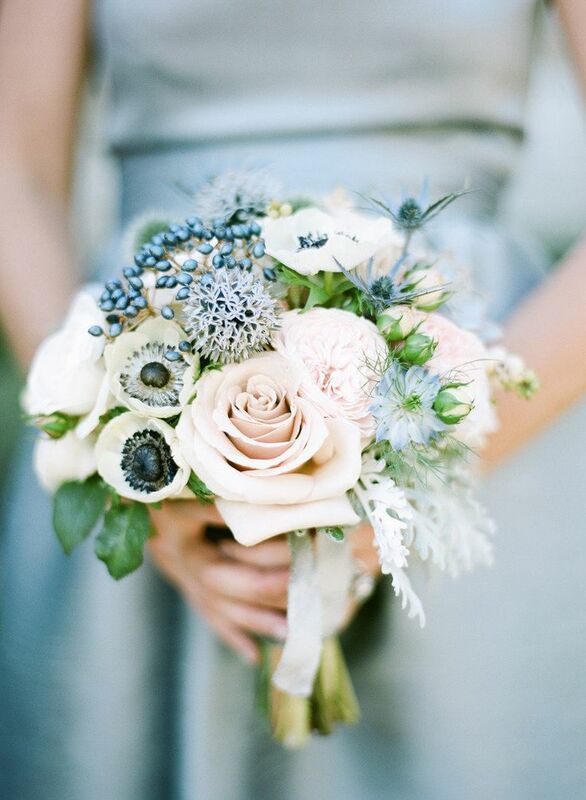 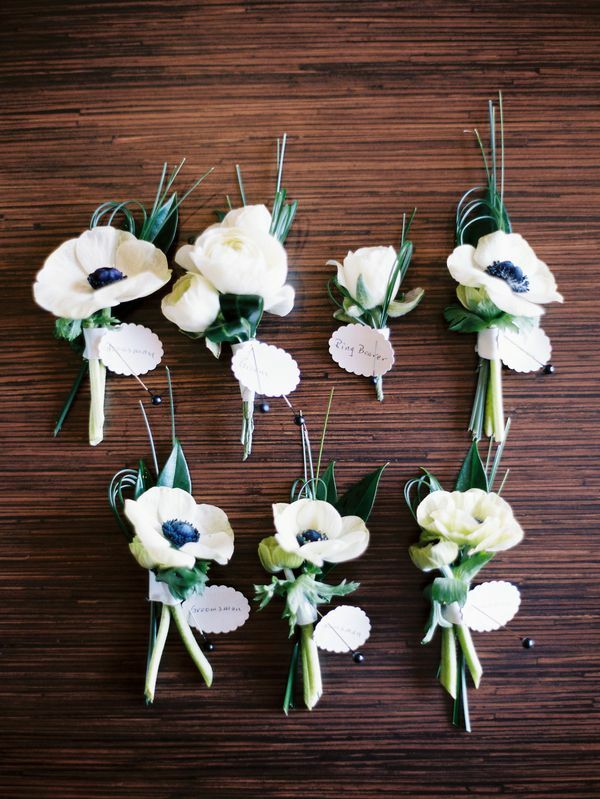 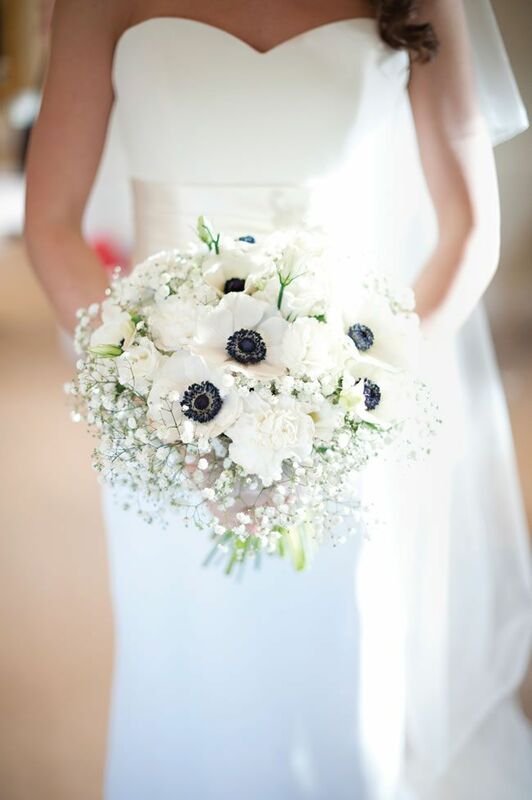 Get inspired by the anemone wedding ideas that I’ve prepared for you below! 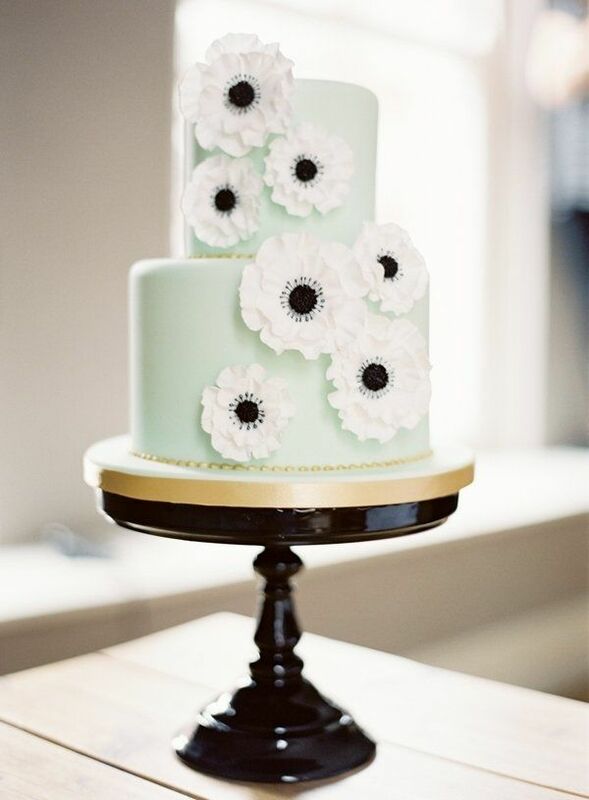 Previous article20 Mini Wedding Cakes Too Good To Eat! 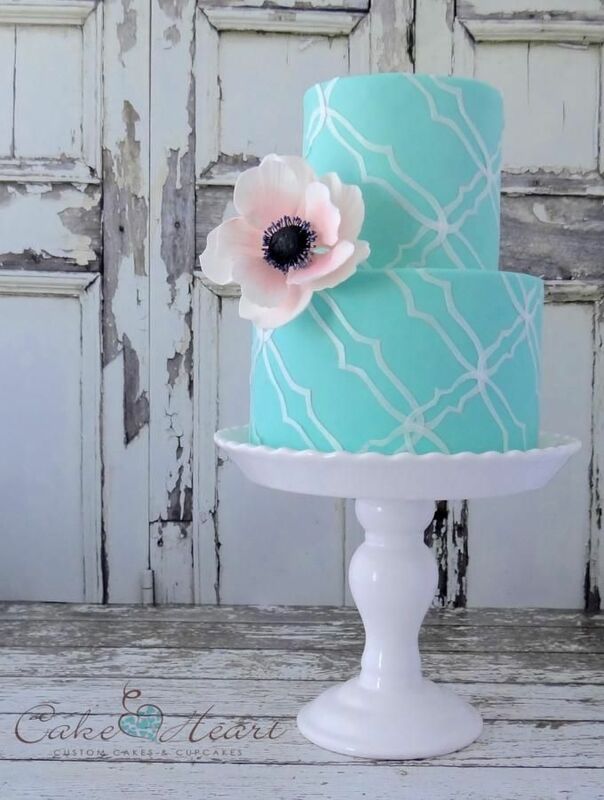 Plus Tutorials!